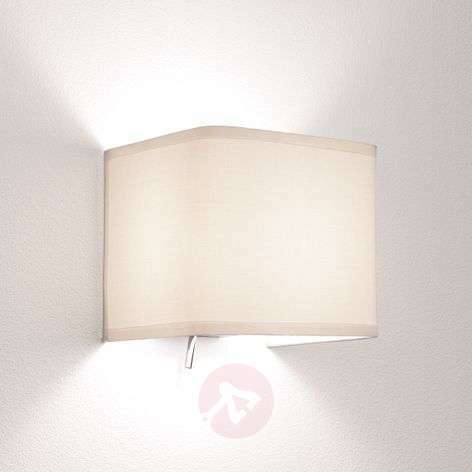 Ashino is small, light and elegant on the wall. The elegant wall light provides a pleasant ambience with cosy light. It is versatile due to its stylish design. It is also equipped with a practical switch.